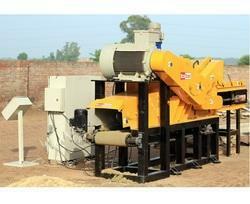 Prominent & Leading Manufacturer from Ludhiana, we offer sawdust machine, stone separator and sawdust making machine. We are the leading supplier of EcoStan Sawdust Machine made available to our clients at competitive prices. 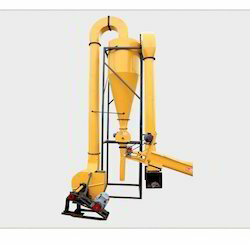 Stone Separator is used to separate the stone, pebbeles, nails and other unwanted material from any type of Biomass either used for briquetting ,pelletizing or any other purposes.